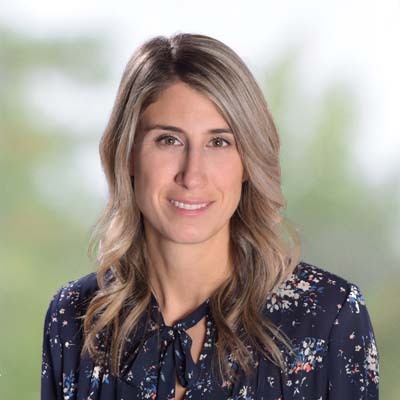 As the Manager of Edwards Executive Education, Ashley leads the unit to bring quality professional development and training opportunities to the Saskatchewan business community. Ashley firmly believes in ongoing education for individuals – whether that’s developing new skills, learning from others’ experiences or expanding one’s professional network. Ashley graduated from the University of Saskatchewan, College of Commerce in 2006 with a major in Marketing. Her path led her back to the college in 2013, where she joined the Exec Ed team as a Program Coordinator. With a strong passion for sales and marketing communications, she moved into the role of Client Relationship and Business Development Officer before becoming the Manager of Edwards Executive Education at the K W Nasser Centre, uniquely located in downtown Saskatoon. Ashley is an active member of the Saskatchewan Professional Marketing Association, and previously sat on the board of directors for the organization. With Ashley’s passion for volunteerism, she works hard to give back to our community. She currently sits on the board of directors for Saskatoon Interval House; a not-for-profit organization that provides temporary shelter and support for women and children fleeing domestic violence. With her community leadership achievements, Ashley was recently elected as the board chair and is proud to lead the organization through effective strategies that are committed to creating a safe community for women and children.